If your entire operation or online business relies on your reputation, then it only makes sense to start protecting your online reputation ahead of time. It’s bad when your name or company has bad listings when someone types in your name or brand with the word “scam” at the end. It’s even worse when someone types only your name or brand and discovers bad results in the top 10. I’ll explain what ORM companies typically do to fix this situation – as well as why it is in your best interest to get a head start on the process, before there are any negative results for your name or brand. 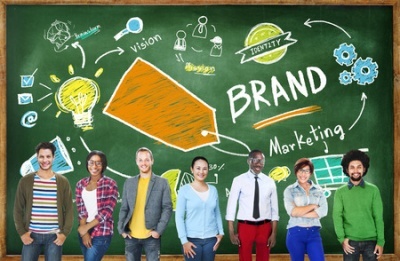 Let’s say that that there are bad results now for your brand. Assuming you do solar panel installations, someone has put bad reviews of your company on a forum and that result winds up ranking in the top 10 for your personal name or brand. 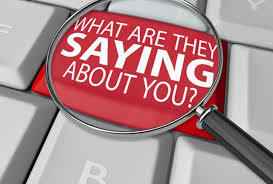 The way to remove that result from the search engine is to rank other pages better than the complaint pages. Your website should certainly rank #1 for your own brand, but what happens if that forum complain page winds up as #2? Here are the steps an online reputation management company would take to fix your situation. Promoting parasite hosting pages. 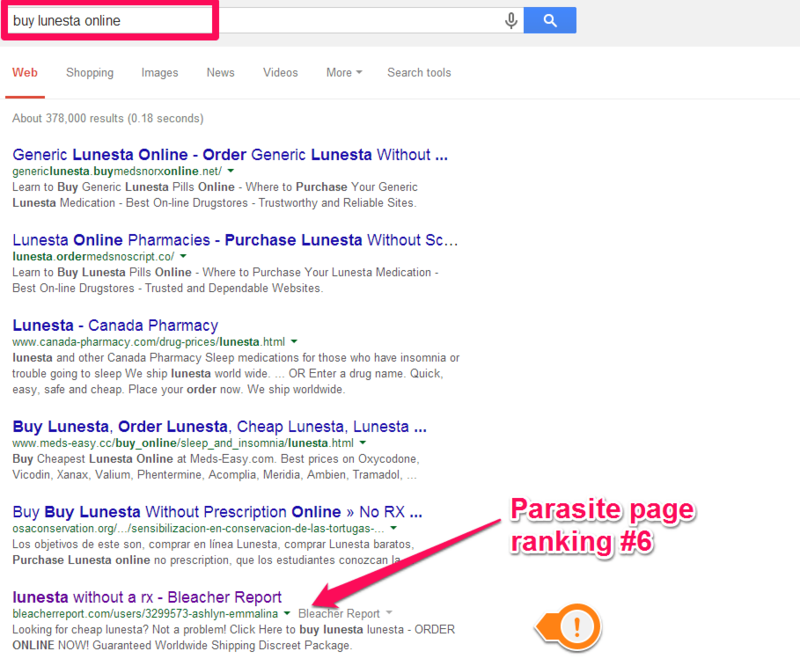 They would identify key parasite hosting sites which typically rank extremely well for brands or names. Youtube is an example. Another is Facebook. By creating a Facebook page for your company, then doing simple SEO link building to that page, you help it to rank highly for your brand or name. The idea is that this promotion would push the page to #2, resulting in that bad forum review that previously was listed as #2 being pushed to #3. By continuing this process, promoting the easy to rank parasite hosting sites such as Youtube, Twitter, LinkedIn, Facebook, etc. – by the time you are through you’ve pushed that bad listing to the bottom, or completely off the top 10 listings. Promoting neutral or beneficial pages. Did a newspaper give your company a review? 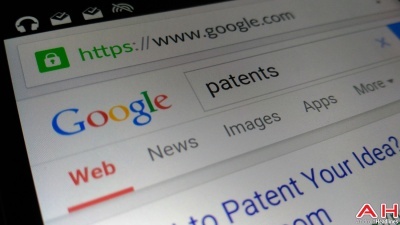 That listing may already be at #5 in the SERPs for your brand. By promoting that positive news article to #2 with simple SEO link building, that negative forum listing at #2 gets pushed further down. This neutral or beneficial page linking plan could even work without using parasite hosting. There already are 8 other listings in the top 10 along with the bad listing, and every one of those pages are better results than the negative listing (even if that page has nothing to do with your company). Promote #’s 3 through 11 to be #’s 2 through 10 and you’ve succeeded, pushing that bad listing off the top 10 results. These are actions most ORM companies take. However, there are problems. Ramrodding a listing to top 10 ASAP with many spammed links typically won’t last. Original content that was posted first has a ranking advantage. SEO takes time. If someone ranks a page that makes your name or company look bad, it could take months to rank other pages over them. This is especially true of ripoffreport.com and other predatory consumer complaint sites which tend to rank very well for brand complaints. Ramrodding a listing to top 10 ASAP with many spammed links typically won’t last. Slow and steady wins the race. Good SEO involves perfectly timed link velocity. Gaining a link here and there, spread over the course of weeks or months and maintained in a consistent fashion is far more powerful than putting a page up and blasting it with thousands of links because we’re in a hurry to rank the pages to push the bad result down. This type of SEO is bad for rankings. Google has improved their algorithms. Tons of spammy links won’t cut it anymore. There is no formula for guaranteed high rankings in a week or two through use of large amounts of spammy links, that all died pre-2012 and the practice is only getting worse. Original content that was posted first has a ranking advantage. 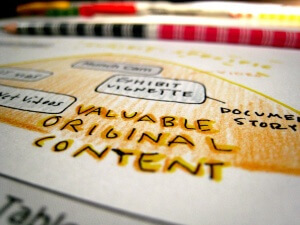 It should be obvious that an original story or article about a topic will receive the highest rankings in Google. This is for a couple factors, the first being that older content happens to rank better – because it’s been in Google’s index longer. The second is that there is an “original” authoritative credit an article gets for being the first to rank for a topic. That ripoff report article will always be older and always be the original article ranking for your brand + the word “scam”. Or will it? The answer: get a head start. 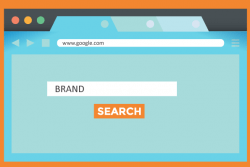 If your brand is often searched, and your reputation is the key to your business, then you should have the top 10 results locked up for your brand name. You should build the free blog and video parasite hosting sites that rank for your company name before anyone has a chance of ranking #2 for your brand or name with a bad listing. You should create articles to rank for your brand or name plus the word “scam”, as well as “review”. Create a Blogger website dedicated to your brand name + review and give yourself a good review. Then start ranking for your brand name and review, or brand name and scam. The obvious advantage of doing this is that you have the headstart. The oldest articles on the internet for your brand + scam and your brand + review are going to be properties owned by you. They will always have an advantage for ranking. They will always do better in Google for being more original than any other negative review that would be given by someone at a later date. You can even dual purpose these blogs by linking to your main website, gaining links from them. You should be building free blogs and parasite hosting sites to promote your website anyway, why not get an extra benefit by ranking them for terms that will protect your online reputation?